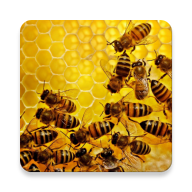 Use QR Codes for hive identification. 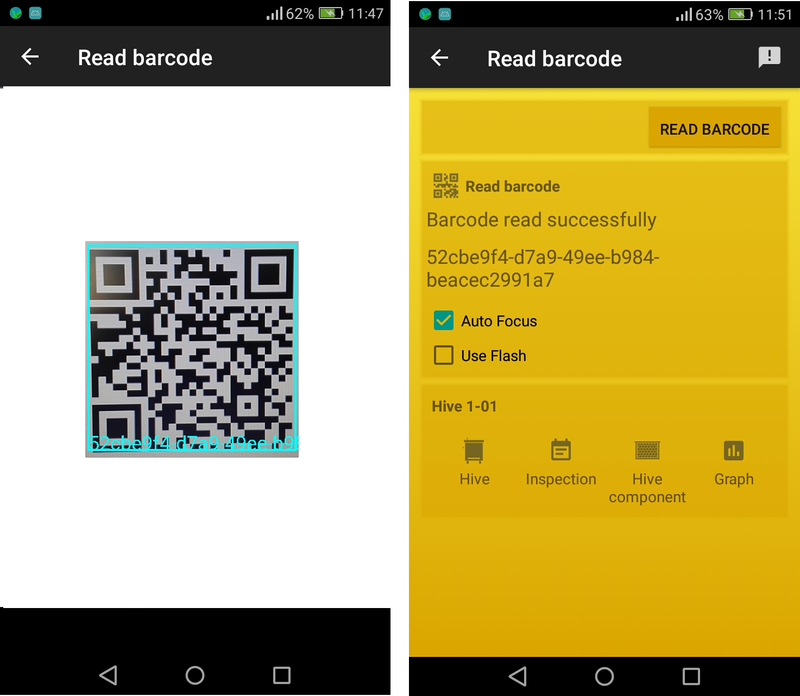 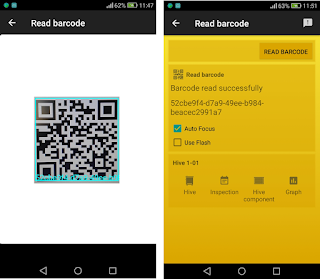 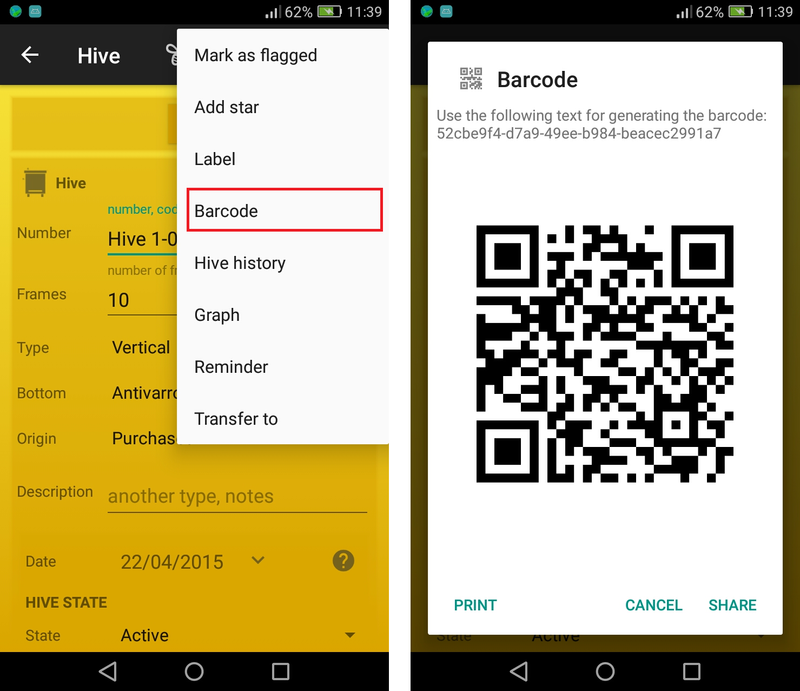 Using Apiary Book you can generate, print, detect and parse the QR code of your hive! 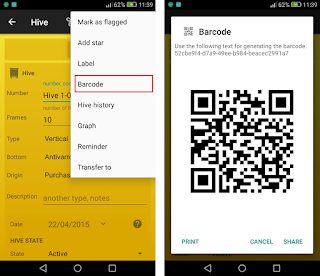 Generate a QR code for each hive and print it! 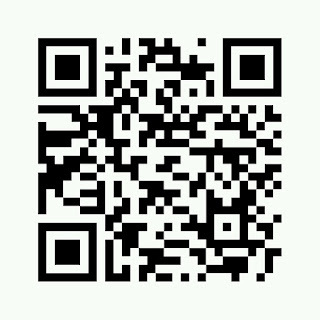 Use this QR code to identify the hive. 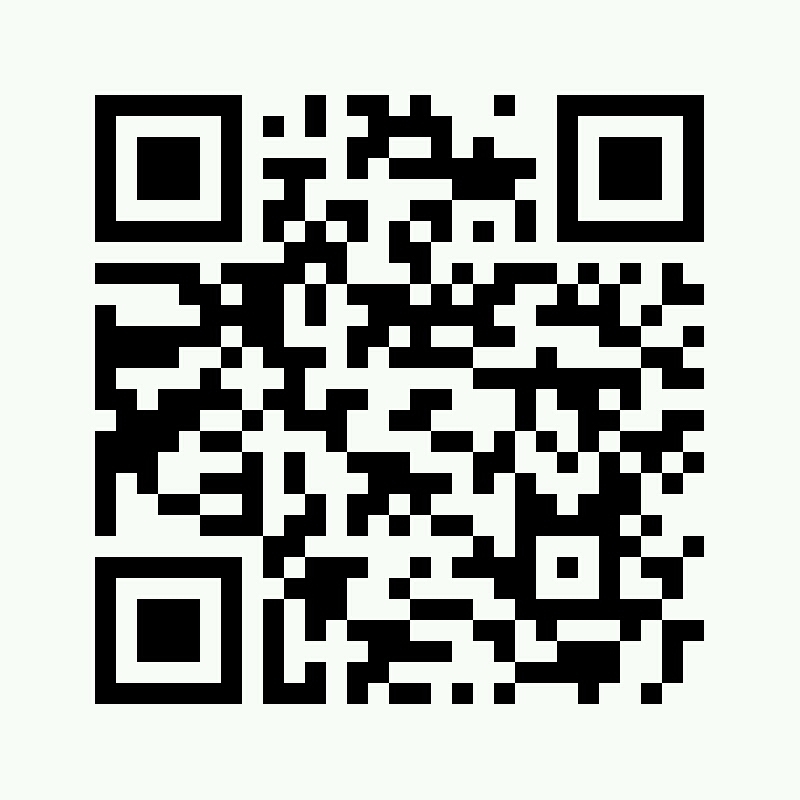 Tap to capture. 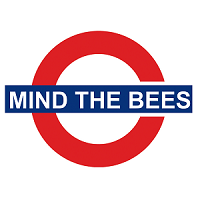 Pinch/Stretch to zoom.